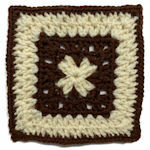 Seven Inch Bobble Square -- $1.99 A Crochet pattern from Julie A Bolduc. 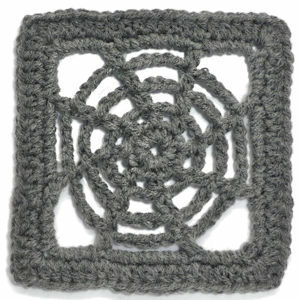 This crocheted granny square is 7" x 7" hence the name. 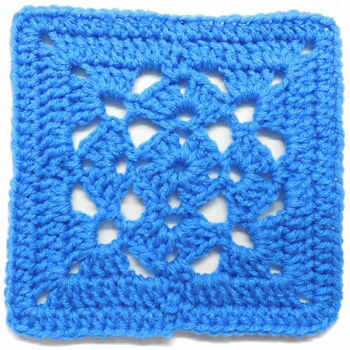 It would make a great addition to anyones collection of granny square patterns. 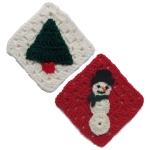 It would also look great made up with scraps in an afghan.